This Plant And Flower Guide Is Especially For YOU! What is the Plant and Flower Guide? Here you can browse selected plants and flowers from all over the world. This online guide is constantly growing… don't forget to come back regularly to check for updates. Are you interested in growing and selling plants? Check out this fantastic e-book and start making money with your hobby! Are you enthusiastic about flowers? Do you love plants? Discover Different Types of Flowers! Dear visitor are you ready to discover different types of flowers and plants? Do you want to learn more about the wonderful nature of flowers? Are you looking for gardening tips? Are you interested in botany and plant biology? Are you ready to dive deep into the fascinating world of plant life around the world? 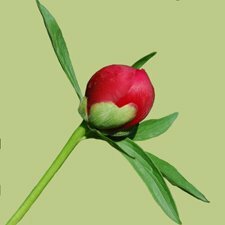 Today is Valentines Day 2009 and I found it appropriate to launch my website "plant and flower guide" on this important flowery day! I’ve enjoyed plants and flowering plants all my life. When I was a kid I liked to pick wild flowers and put them together in little bouquets. Then, I would give them away as gifts and enjoy the other person’s smile. Even today, my mother gets a wild flower bouquet for Mother’s Day every year; it has become a tradition! Her warm smile is always very rewarding and brings back happy childhood memories! I also recall that once I received a Rose of Jericho for my birthday (I think I was in primary school back then). What a joy! I remember being very excited and could hardly wait to see the plant go green and open up! I kept the plant for many years and watched and enjoyed the amazing process countless times. Well yes, I grew up and then, naturally I went to university to study biology. There, of course I learned a lot about plants and flowers, or more scientifically spoken, botany. At first we learned how the plants are classified. We also learned a lot about how plants are growing and also what plants can be found in different climate zones. We learned about desert plants, alpine plants, rainforest plants, and so on. 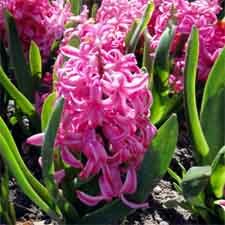 Search this website for plants and flowers! Plant and Flower Books – Discover Plant and Flower Books! Plant and Flower Books! Discover a wide range of plant and flower books. Gardening Books – Discover Gardening, Plant and Flower Books! Gardening Books! Discover a wide range of books about gardening, about flowers and plants and more! Flowers Of The Month – Enjoy Flowers Month by Month! Flowers Of The Month! 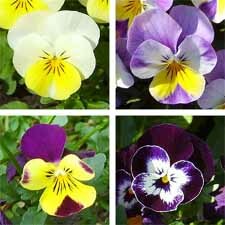 What is your flower of the month? Discover flowers that are typical for each month! Types of Flowers – Discover the Universe of Flowers! Types of Flowers! 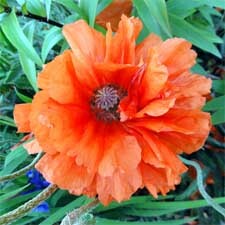 Free information on different kinds of flowers, how and where they grow and how to identify them. 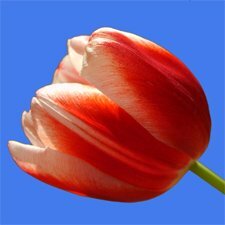 Enjoy colourful and beautiful flower pictures as well! Bleeding Heart Plant! Check out these unique shaped flowers! Columbine Flower – Enjoy These Delicate Flowers in Your Garden! Columbine Flower! These unique flowers come in many variations! Hummingbirds and insects love to feast on the honey-sweet nectar! Forsythia – Bright Yellow Spring Flowers! Forsythia! 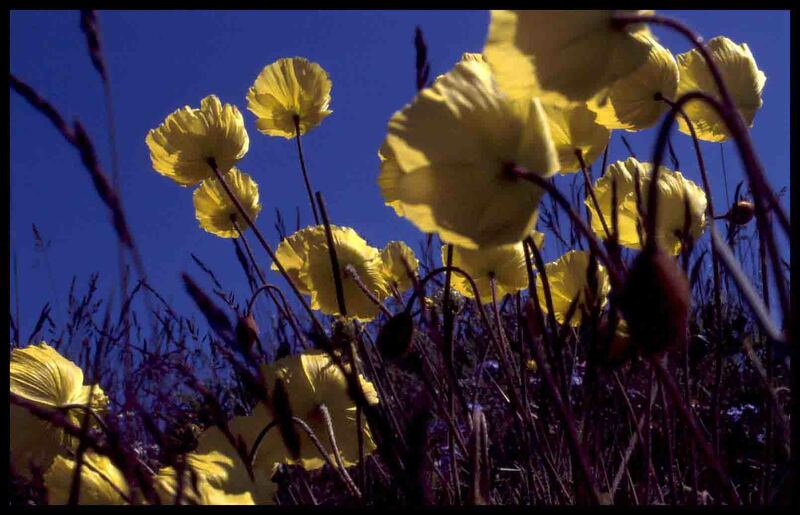 Read more about these very popular yellow spring flowering plants! What are the most popular species and how do you grow and care for them? Geranium Plants – Colourful, Beautiful, Adorable! Geranium Plants – Free information about geranium care and love! Scented Geraniums – Simply Popular and Beautiful! Scented Geraniums – Admirable flowers that are easy to grow and to care for! Toad Lily – Enjoy These Showy Flowers in Your Garden! Toad Lily! Enjoy these gorgeous flowers in your shady garden! Dictionary Of Flowers! This is an index of the scientific names of flowering plants! Shade Perennials – Enjoy These Shade Tolerant Plants in Your Garden! Shade Perennials! Learn more about shade tolerant perennials! What is Plant Biology? Free Information on Various Plant Aspects! Plant Biology? Find out about plant growing needs, how do plants grow, what is the life cycle of plants and more and more…. Tropism is an important plant growth process because it orients the plants toward or away from an external stimuli – click to learn more!